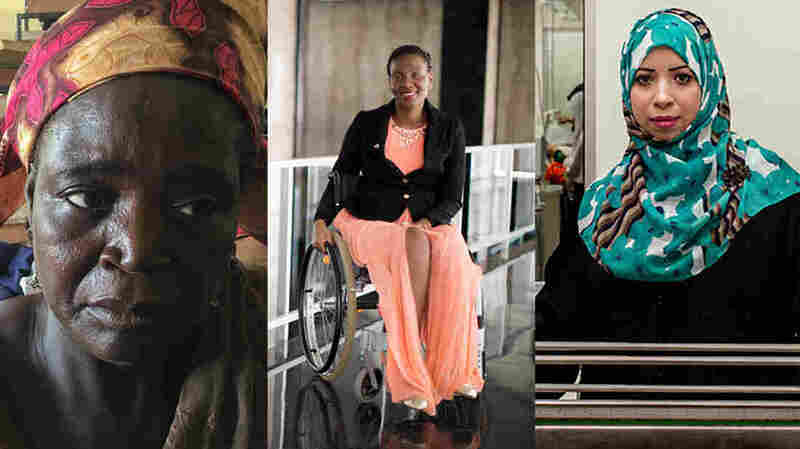 For International Women's Day, Profiles Of 7 Global Women Who Get Things Done : Goats and Soda We've profiled some extraordinary women on the Goats and Soda blog. They did not let poverty, war or prejudice keep them from pursuing their goals. From left, Zainabu Hamayaji, who pretended to be mad to keep her children from being abducted by Boko Haram; Malebogo Malefhe, a winner of the 2017 International Women of Courage award; Eqbal Dauqan, a scientist from Yemen who could no longer work because of the conflict but then found a way to continue her career as a refugee. Alika Kinan was one of eight activists honored at the State Department in 2017 for their work against human trafficking. 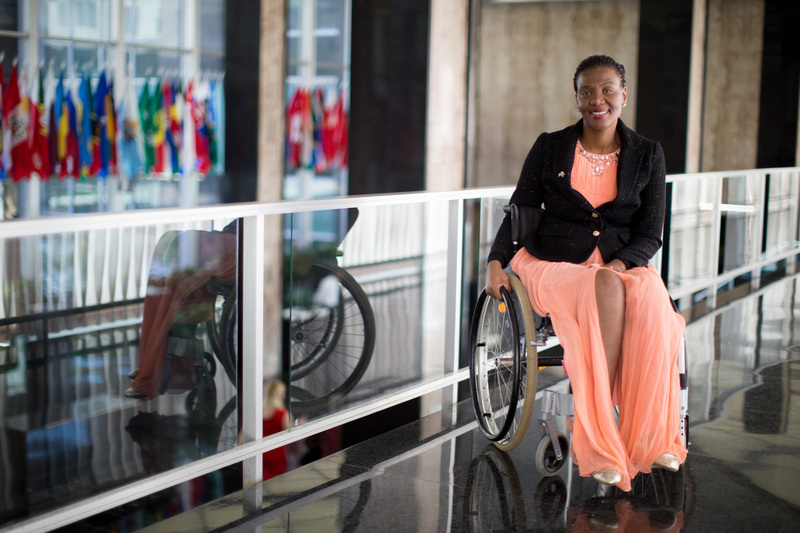 Malebogo Malefhe is a winner of the 2017 International Women of Courage award. When people find out that Malefhe uses a wheelchair because she was shot by her boyfriend, the first question they ask is: "What did you do to him [to deserve it]?" Now Malefhe, who sustained eight bullets from her boyfriend of 10 years, wants to make sure that no woman who has faced domestic abuse is asked this question ever again. Since then, she has devoted herself to fighting gender-based violence in her native Botswana and teaching women that when men hurt them, it's not their fault. The U.S. State Department honored her with a 2017 International Women of Courage award. A competitive runner, Kaur is a record holder in her age group for several categories and is now training for the Asia Pacific Masters Games in Malaysia in September. 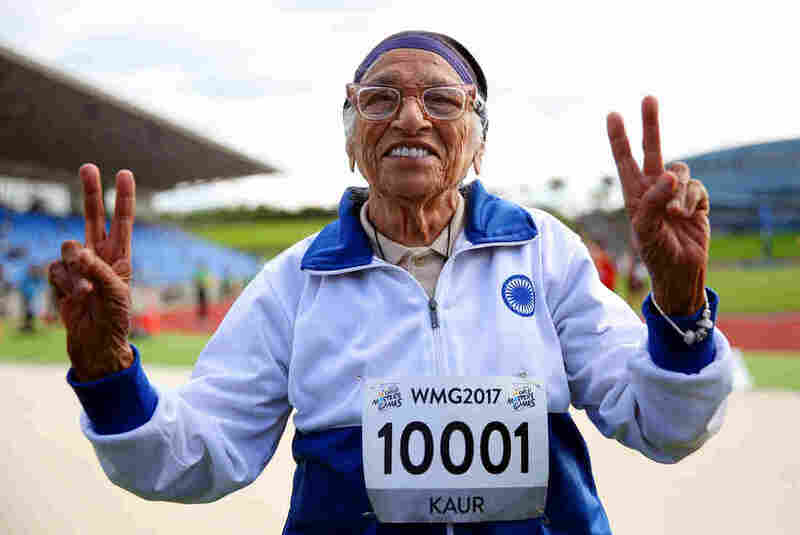 The centenarian is a role model for women and runners everywhere. The diminutive Kaur hasn't been a lifetime runner. She started running in 2009, when, on a whim, her son took her to the track. She enjoyed it — and she hasn't stopped since. 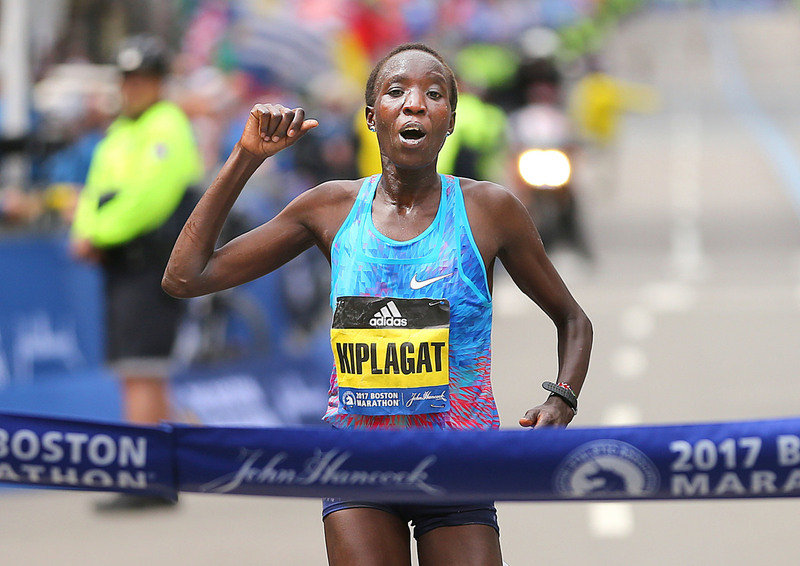 Edna Kiplagat crosses the finish line of the 121st Boston Marathon on April 17. It was her first time running the race. Kiplagat was the fourth of 6 children. Her parents were peasant farmers. Last year, she took home $150,000 in prize money for winning the Boston Marathon. She's done this while raising not just her two biological kids but also the two children of her sister, Alice, who died of breast cancer in 2003. She also has adopted another child whose parents passed away. 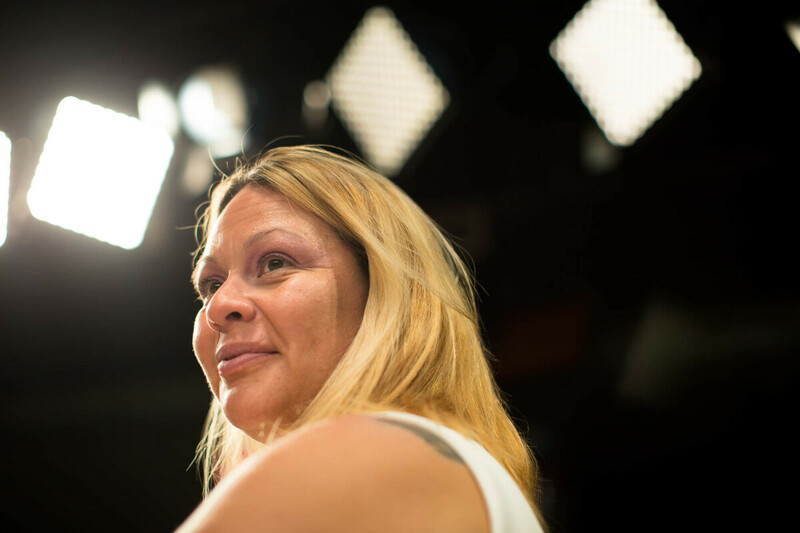 "It's not hard," she says of balancing being a mother of five and a world-class athlete. "It's about organizing yourself and making sure that everything is done at the right time." Zainabu Hamayaji went to extreme lengths to keep her children from being abducted by Boko Haram. Ingenuity, inspiration, an elaborate ruse and a touch of madness. That is what it took for Hamayaji to protect her family from Boko Haram. The terror network in northeastern Nigeria has killed 20,000 people, abducted thousands and driven more than 2 million people from their homes during its eight-year insurgency. The 47-year-old mother of 10 — four biological and six orphaned children ranging from age 5 to 15 — feigned insanity to keep the insurgents away. 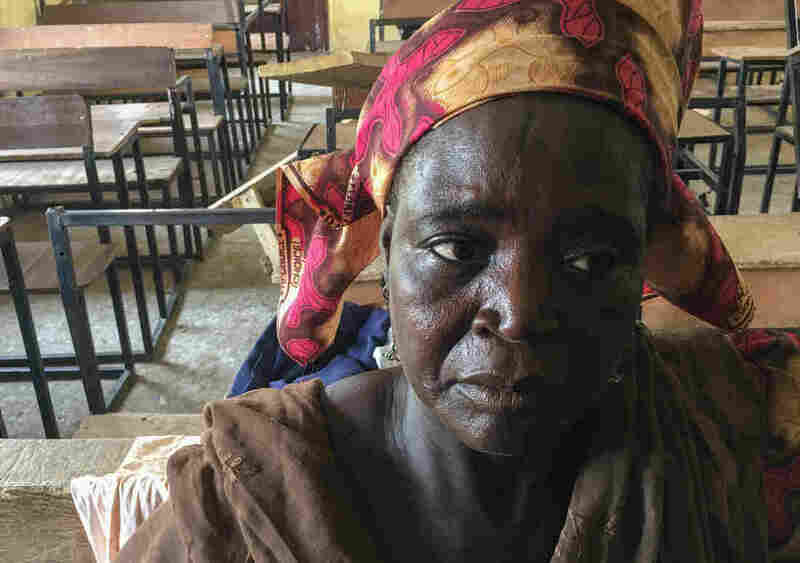 "I was told Boko Haram was approaching and looking for young girls," she says. "Someone had tipped them off that I had a daughter of marriageable age, but I swore to myself that I would never allow them to wed or abduct my daughter." And they didn't want to mess with a "madwoman," says Hamayaji, whose husband had been killed earlier by the insurgents. She and her children now live in a camp for displaced persons in her hometown. Eqbal Dauqan, a scientist from Yemen, is now working at Universiti Kebangsaan in Malaysia. In March 2015, Dauqan's hometown of Taiz was pulled into Yemen's bloody civil war. Planes dropped bombs — and not just on military targets. "They were bombing my university!" says Dauqan, a biochemistry professor. "They killed some of my students." After the bombings began, she had to stop her research. The university shut down. And it wasn't safe for her to leave home. After months in hiding, Dauqan had an idea: Maybe her science could get her out of the war. She applied for a scholarship for refugees — and won it. Today, she works as a scientist, researcher and professor at Universiti Kebangsaan in Malaysia. 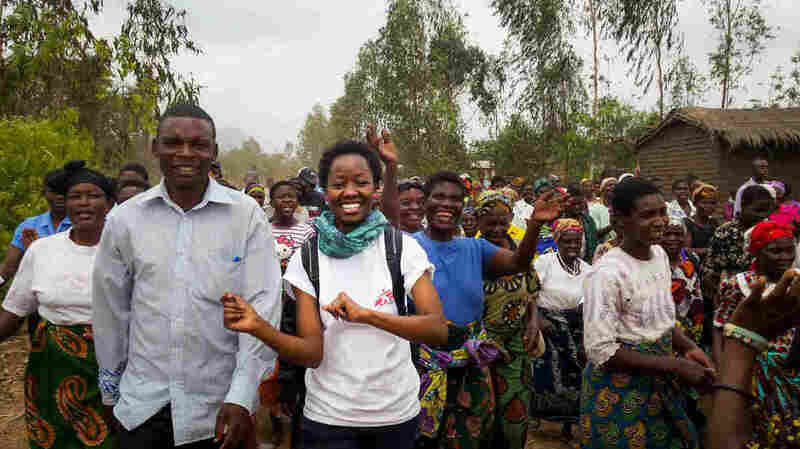 Tell us about a woman who's making life better for other women — especially in the developing world. It can be a woman you know personally, a woman you've read about in the news or an under-the-radar woman whose story you think the world needs to know. We're taking submissions until March 16.